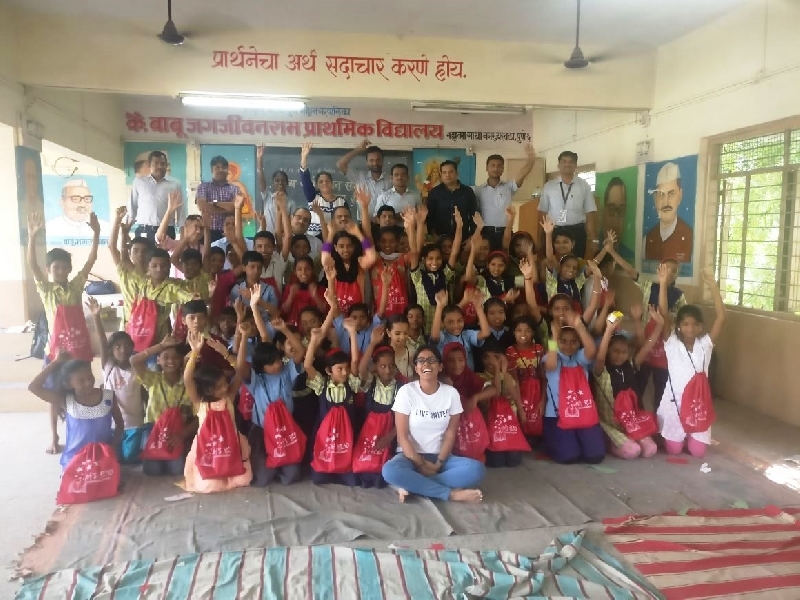 This year, 3M on their Volunteer Day engaged with children from schools in Gandhi Nagar, Yerwada and Khairenagar in Shirur on 5th October. In Late Babu Jagjivanram School, volunteer employees from the Pimpri - Pune office interacted with the children, evoking within them the love for reading through an animated story telling session by one of the employees; a consequent mask making session and distribution of books to the children that they could keep as their own. 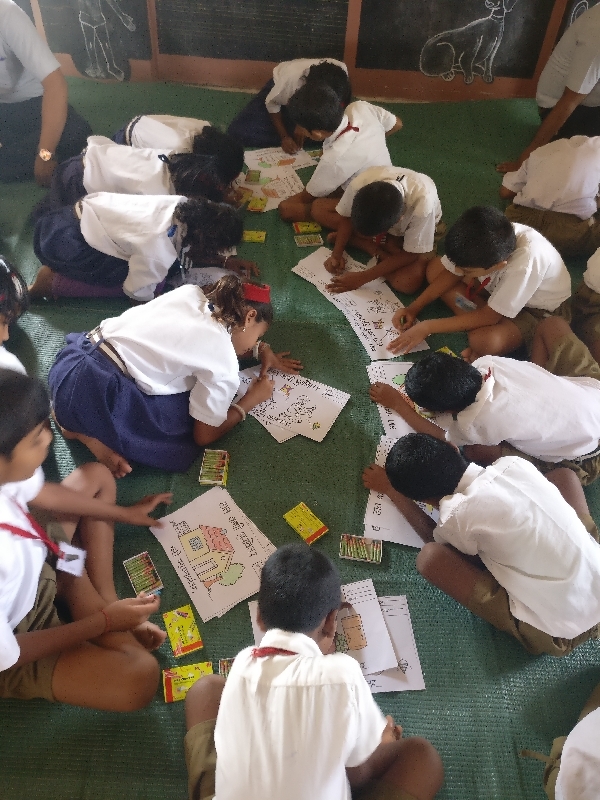 In the Zilla Parishad School, Khairenagar, the volunteers from the 3M Ranjangaon factory participated in an interactive session to spread awareness about good health and hygiene practices among children of the school. 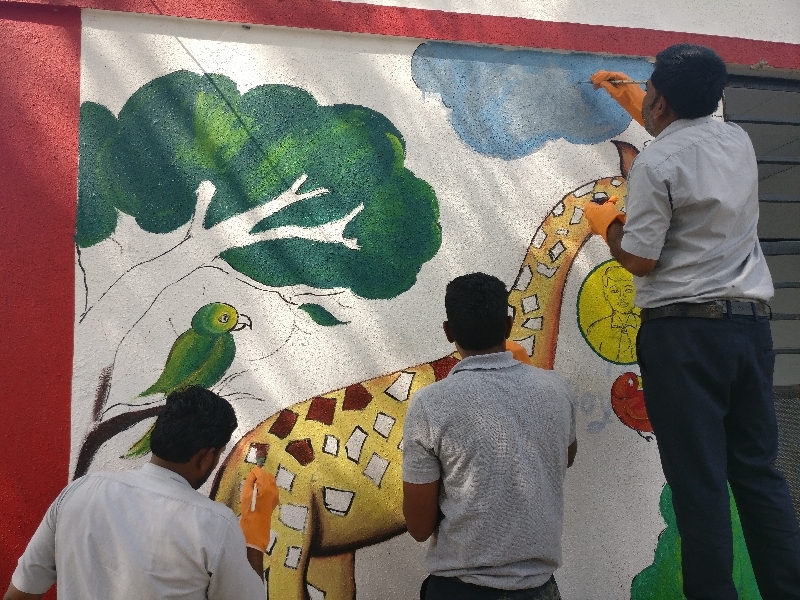 This was followed by a colouring session with pictures of when a child should wash their hands, followed by a session on the correct technique of handwashing. 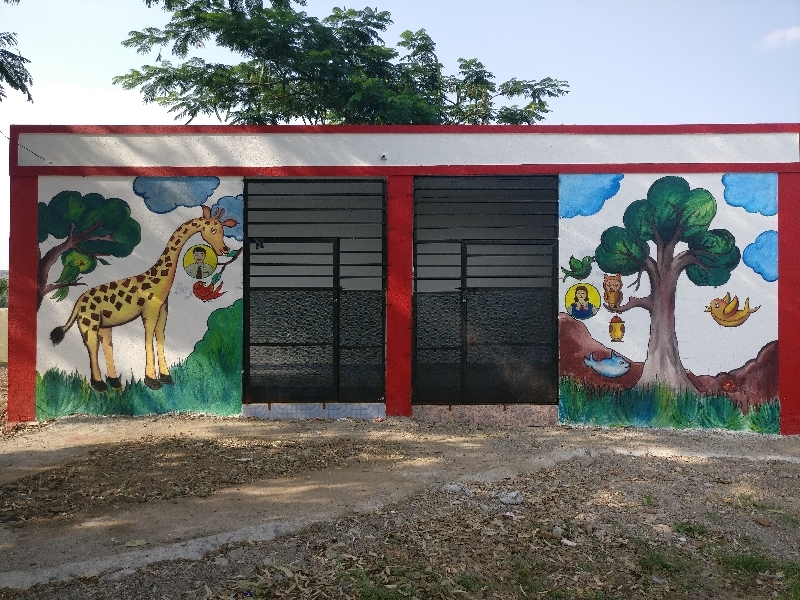 Simultaneously, other employees were also painting a toilet block in the school to make it more inviting and hygienic.